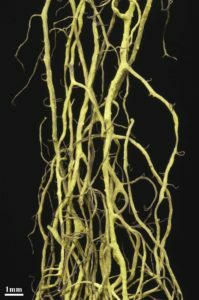 Bryoria tortuosa: is it or isn’t it? Photo by Tim Wheeler. Overview: Please join Darwyn Coxson, Yngvar Gauslaa and Toby Spribille in BC’s beautiful Upper Clearwater Valley for some enlichened walks in the woods with three leading researchers whose work is revolutionizing our understanding of lichen morphology, lichen response to ecological signal, and the lichen symbiosis itself. 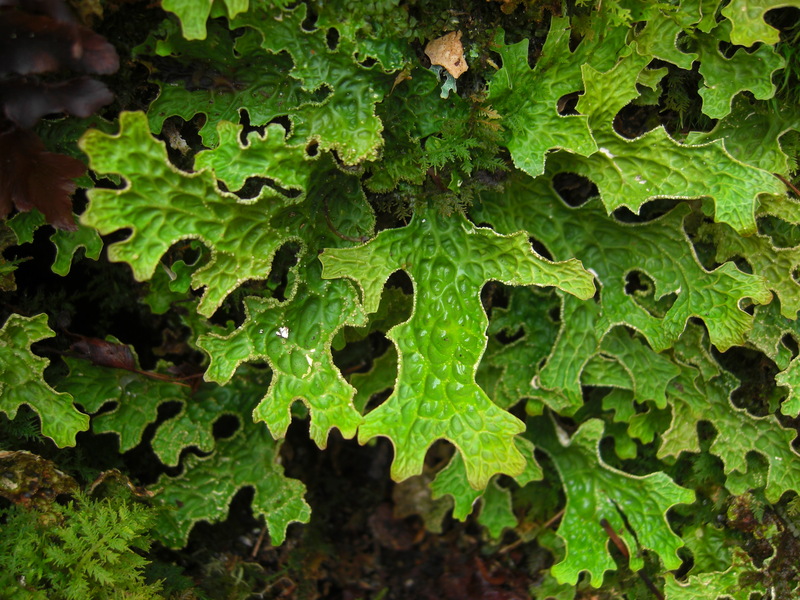 Scope: Set against the wilds of Wells Gray Provincial Park, this workshop will bring you up to date on some of the new findings and insights of lichen ecology, with emphasis on their field application. 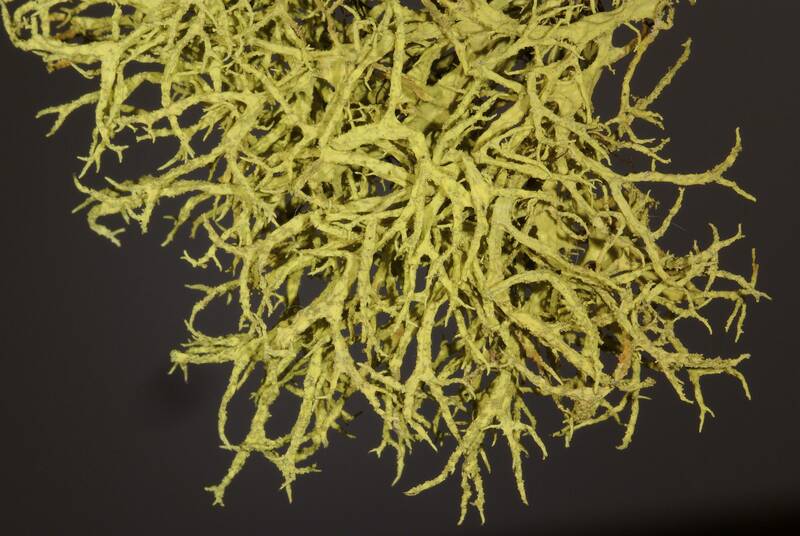 Our discussions will be wide-ranging, and partly determined by the participants; but likely we’ll focus on the ecological behaviour of genera like Alectoria, Bryoria, Letharia, Lobaria, Ramalina and Usnea. Lobaria pulmonaria: life in the dripzone. Photo by Jason Hollinger. Events: The workshop will include daily field outings, evening lectures, and group discussion around the campfire and/or in break-out groups. Please bring along your questions for Yngvar, Toby and Darwyn. 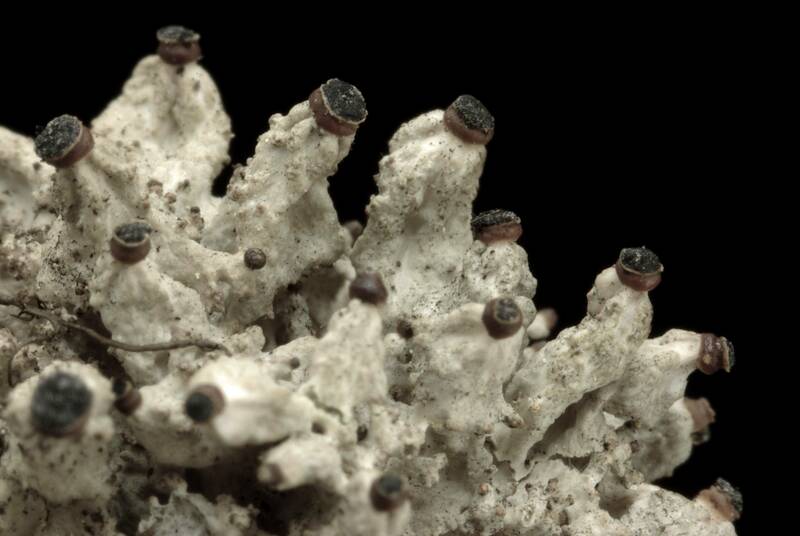 Participants: Capped at 20 people, this workshop is ideal for amateur and professional lichen enthusiasts with a good working knowledge of the common lichen genera. When: Lichen Revival IV will begin Thursday evening (30 August) at 6:30 PM with a mixer, group welcome, and lecture by Toby Spribille. It will run through Friday and Saturday, ending early Sunday afternoon. This should give participants plenty of time to make it home on Tuesday for school or work. Tholurna dissimilis: essence of lime. Photo by Tim Wheeler. Where: The workshop will be held in the Clearwater Valley near the southern portal of Wells Gray Provincial Park – a vast protected area six-hours northeast of Vancouver and two hours north of Kamloops: Wells Gray Unlimited! / Wells Gray World Heritage. Venue: Indoor portions of the workshop will take place in a rustic one-room school house located about 20 minutes north of the village of Clearwater. For much of the time, however, we’ll be out tramping about in contrasting habitats within easy reach. Note: All proceeds from this event will go to the Wells Gray Wilderness Society, dedicated to educating young people concerning the wilderness and other values of the Clearwater Valley. Letharia vulpina: wet and dry, wet and dry. Photo by Tim Wheeler. Cost: $150 CND / $125 US. Cost covers rental of the Wilderness Centre, the Thursday evening mixer, and a group dinner on Saturday evening. Accommodation:$30 CAN / $25 US for shared accommodation in field station cabins at Thompson Rivers University Wells Gray Wilderness Centre, with rustic kitchen facilities available. Excepting a catered group dinner on Saturday evening, participants bring and prepare their own food. For B&B or other accommodations nearby, please see Wells Gray Park Information and Wells Gray Country. Tent and vehicle camping is available off site at no cost. Registration: Please contact Lyn Baldwin at lybaldwin@tru.ca. Note that the Wilderness Society can accept cheques (made out to the Wells Gray Wilderness Society Centre) or e-transfers from Canadian bank accounts sent to lybaldwin@tru.ca. Deadline for registration: 5 August 2018. Space is limited, so please register early. 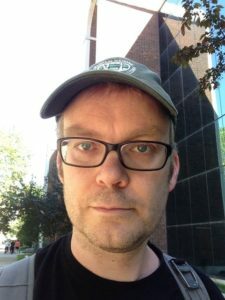 Toby Spribille is a lichen evolutionary biologist who has worked in boreal and mountain forests across the Northern Hemisphere. 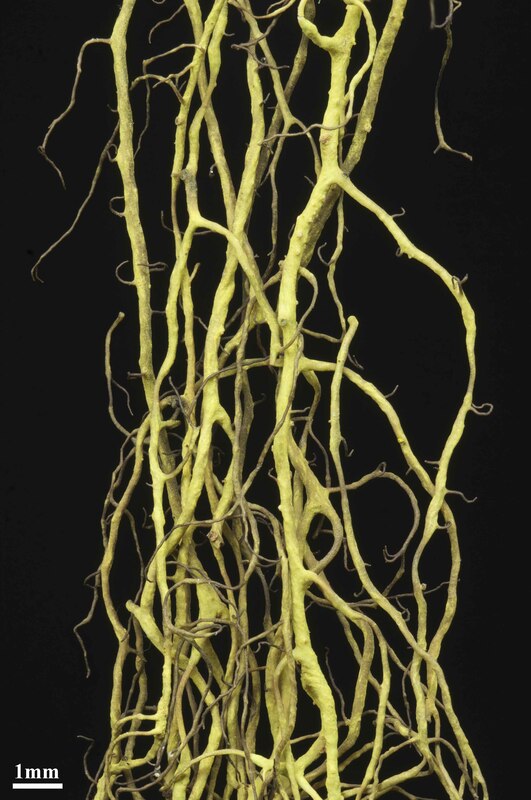 His work focuses on the components necessary to make symbiosis work. He is currently based out of the University of Alberta. 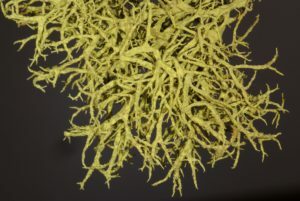 His evening lecture is titled Definitely not IKEA: Lichen assembly and the search for the missing instructions. 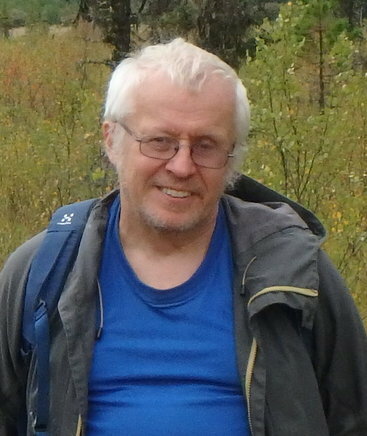 Yngvar Gauslaa is professor in botanical ecology at the Norwegian University of Life Sciences. 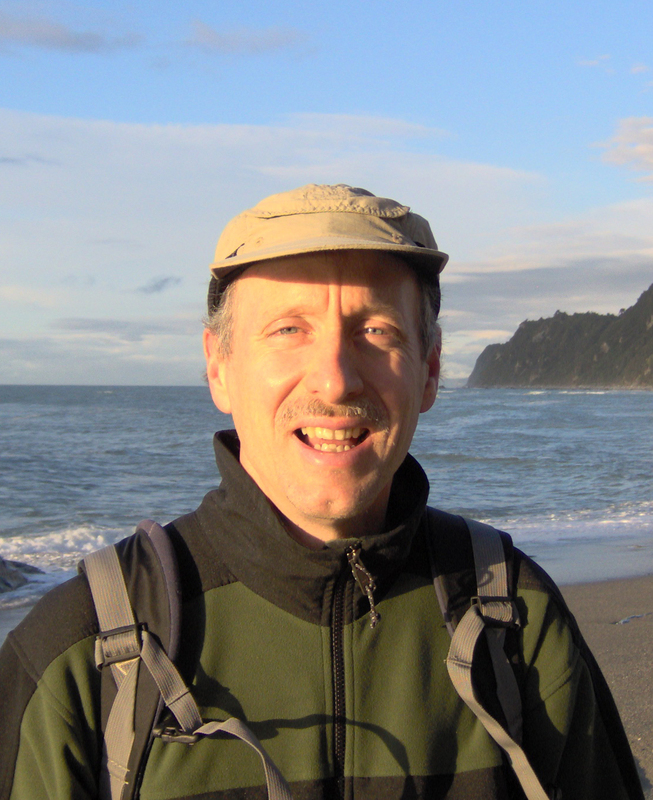 His ecological and ecophysiological studies have contributed new insights into lichen distribution, growth and acclimation to environmental factors like light, rain, dew, humid air, as well as into biotic factors including logging, air pollution and grazing. This is his fifth visit to the Upper Clearwater Valley. His talk is titled: Lichens: Key to understanding local and large-scale variations in humidity. Darwyn Coxson is Professor of Plant Ecology at the University of Northern British Columbia. His research has focused on the role of lichen communities, and lichen associations such as biological soil crusts, in ecosystem function, measuring parameters such as carbon gain and nitrogen fixation. Dr. Coxson was a co-author of the 2011 UBC Press book “British Columbia’s Inland Rainforest: Ecology, Conservation, and Management”. The work of his research group in the Inland Temperate Rainforest was one of the major factors in the 2016 designation of the new Ancient Forest – Chun T’oh Whudujut Provincial Park, protecting important Ancient Cedar stands and adjacent wetlands in the Robson Valley. His evening lecture is titled: Living life on the edge: How lichens thrive in harsh environments. More Information: Participants registered by 5 August will be sent an events schedule, details on accommodations, and recommendations for weather, footwear and clothing. Suggested readings will also be provided.